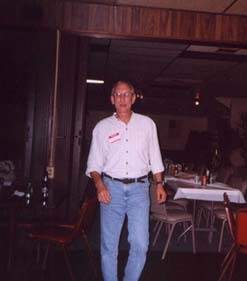 SEND YOUR REUNION PICTURES TO BEVERLY BAILEY ALCORN AND WE'LL INCLUDE THEM ON THIS WEBPAGE. No. 01. 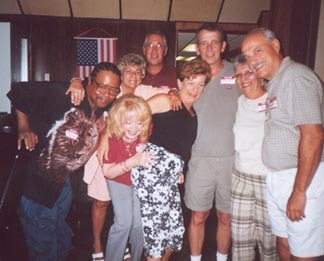 L to R: Arthur Thomas, Regina Leccia, Jackie Pavlack Buchina, Donald Buchina, Carol Miller, Robert Lewis, Louise Capul Lewis, Gerald Petrisin. No. 02. 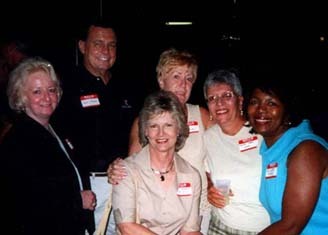 L to R: Beverly Bailey Alcorn, Jack Miller, Janet Haramia Clelland, Frances Brenner Scruggs, Louise Capul Lewis, Joyce May Roberts. No. 03. 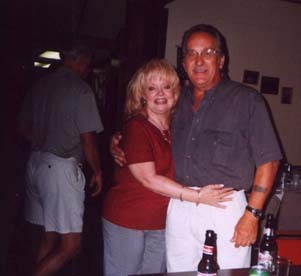 Regina and Sam Leccia:. No. 5. 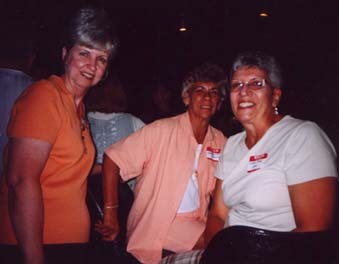 L to R: Anna Marie Ward Bochters (Website organizer CHS Class 1960), Jackie Pavlack Buchina, Louise Capul Lewis.